This is a free meal program that was started on December 3, 1996, for people in and around our community. Starting at 5 pm on Tuesday’s (we have never missed a Tuesday since this program was created), it is open to all who come, no questions asked! We started out serving 50-60 guest a week and now serve on average of 200 guest on any given week. There are many opportunities for service with this group – you can help prep, cook, serve, clean up, or just simply sit and visit with our guests. Better yet, come and share a meal with our guest! Started in 1997, the Women’s Clothes Closet was created as a project by a student social worker at UW La Crosse. Its mission is to provide up-to-date clothing for women entering or re-entering the work force. Its primary fundraiser, a fashion show entitled Fashion Cornucopia, is the first Saturday in November. 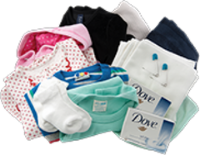 Baby Care Kits are wonderful gifts of Christian love for new mothers all over the world. our knitters make sweaters for the kits each year and we complete the kits with cloth diapers and pins, sleepers, undershirts, receiving blankets, socks, hand towel, and soap. Personal Care Kits are given out in many situations – earthquakes, floods, refugee camps, and war torn countries. Often these people flee their homes with nothing more than the clothing on their backs. 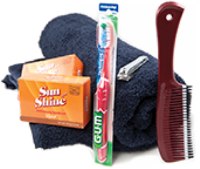 These kits contain a towel, soap, comb, nail file, and a toothbrush. School Kits are made up during late summer/fall. 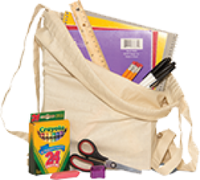 Lutheran World Relief uses these kits that contain notebooks, ruler, pencils and pencil sharpener, pens, scissors, erasers, crayons to help school and adult literacy programs. Fabric Kits Many of the thousands of Fabric Kits Lutheran World Relief distributes are used in vocational training programs to teach young men and women useful and marketable sewing skills. The kits contain fabric and thread. Kits for Kids gives duffel bags to children who are entering foster care for the first time. This project is coordinated through La Crosse County Social Services. Kits include a T-shirt, a sweat suit, hairbrush, toothbrush and toothpaste, a stuffed animal, a night-light and a special book about foster children. At any given time, La Crosse County has 150 children in foster care. Many of these kids have their meager belongings in a grocery sack or a garbage bag. These kits help them and their foster parents get through the first night with necessities. HALOS, which stands for “Helping and Lending Outreach Support”, provides a mechanism by which religious, civic, community, and business groups and individuals can make a significant difference in the lives of local families. 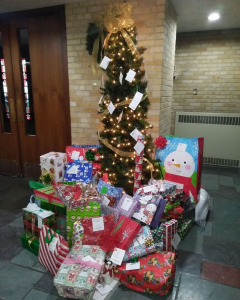 HALOS Partners provide La Crosse County social workers with resources and tangible goods and services which can then be distributed to families in need. Our Savior’s is a proud partner of the La Crosse County HALOS Project. The Coulee Region Transitional Housing Ministry (CRTHM) is an ecumenical group concerned with the well-being and dignity of all women. CRTHM works with New Horizons Shelter and Women’s Center to provide safe and acceptable transitional housing and financial assistance for women and children who have experienced domestic violence in their lives. 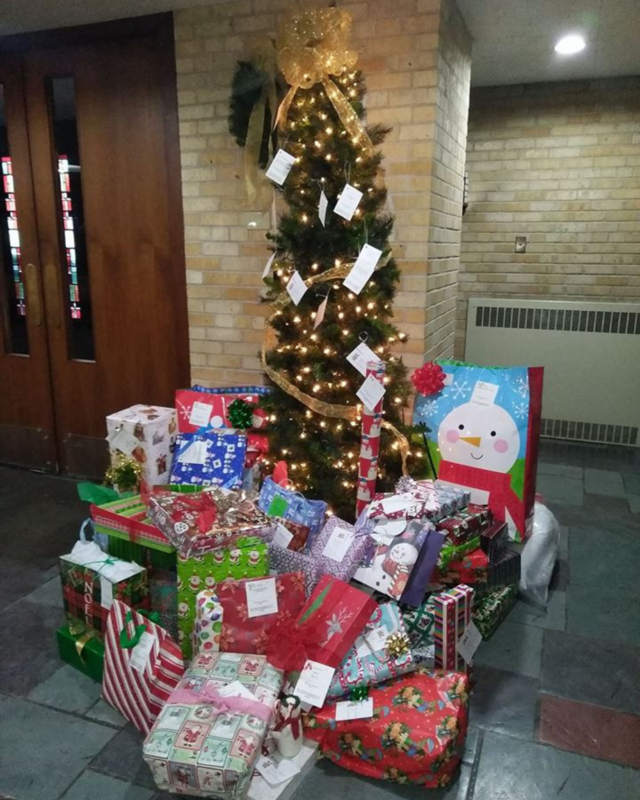 One of the most fun and successful programs at Our Savior’s, the Angel Tree provides Christmas gifts (and supplies) for the residents (children and women) who are staying at New Horizons Shelter & Outreach Centers and The Family and Children’s Center over the Christmas holiday. 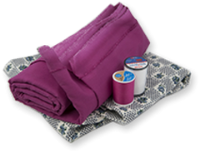 We also collect fleece blankets for teens in foster care for Lutheran Social Services of Wisconsin and Upper Michigan, Inc. and monetary donations for Common Ground Campus Ministry. On average, over 200 gifts are given on any given year. AMOS is an interfaith congregation-based coalition working to build more compassionate communities in southwest Wisconsin. They work on various issues through task forces, which include Hmong issues, health care, restorative justice and food insecurity. They are part of the state network called and Wisdom and the national network called Gamaleil.